The following are trees not recommended for our area. Either the wind, heat, cold or insects...or a combination of any, really make it hard for these trees to thrive in our environment. We do not have good success with them. 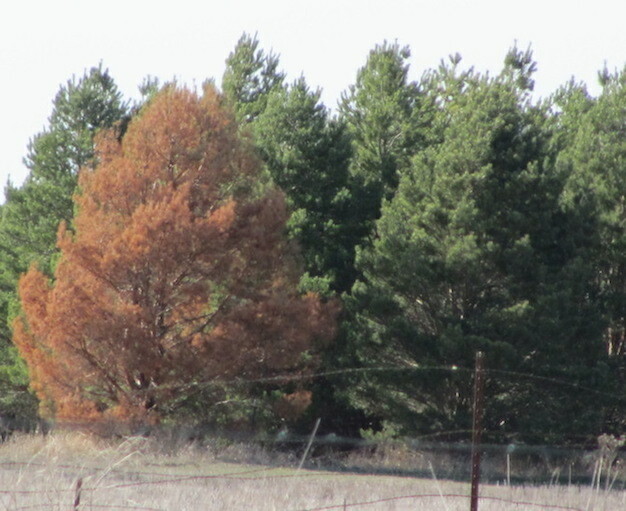 Pine wilt is a disease of pine caused by the pinewood nematode, The pinewood nematode is native to North America and mainly affects the Scots and some other pine varieties. 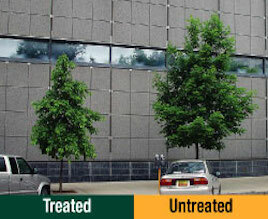 Jones Tree Farms can inject a tree to provide a desirable growth reduction in a wide variety of ornamental trees. 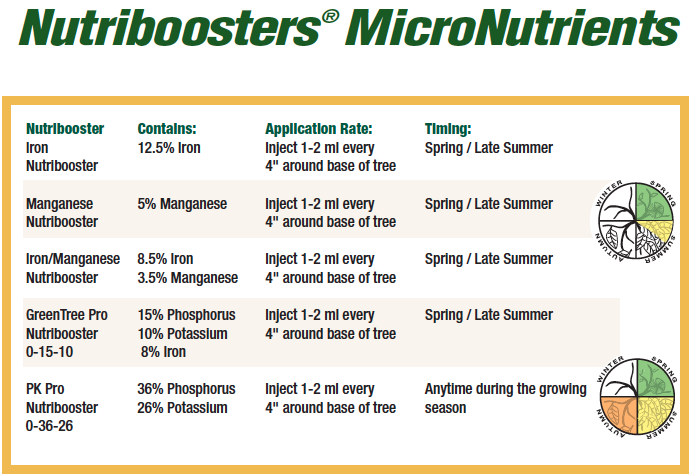 With a single vascular injection, vegetative growth generally is reduced up to 70% over a three-year period.